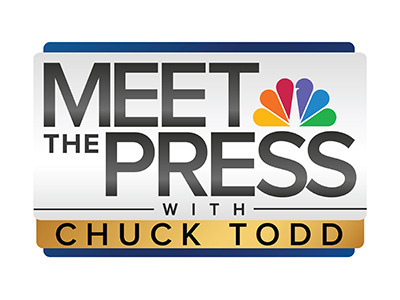 Meet the Press is a weekly American television news/interview program that is broadcast on NBC. 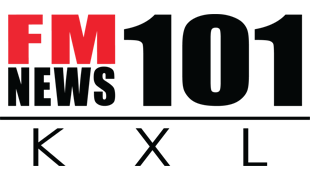 It is the longest-running program in U.S. television history, though its current format bears little resemblance to the one it debuted with on November 6, 1947. Like similar shows that have followed it, Meet the Press specializes in interviews with national leaders on issues of politics, economics, foreign policy and other public affairs, along with panel discussions that provide opinions and analysis. It originates from NBC’s Washington, D.C. studios. The longevity of Meet the Press can be illustrated in consideration of the fact that the program debuted during what was only the second official “network television season” for American television. One historical landmark of the program is that it was the first on which a sitting U.S. President, Gerald Ford, appeared on a live television network news program, which occurred on the November 9, 1975 broadcast. The program has been hosted by 12 different moderators to date, beginning with creator Martha Rountree. The show’s moderator since 2014 is Chuck Todd, who also serves as political director for NBC News.